– for kitchen at school or hotel, the restaurant or even to family celebrations. Spreads from the sea with a taste of Scandinavia. Try to get a child to eat something that is not good. It is almost impossible. Children have discerning palates. 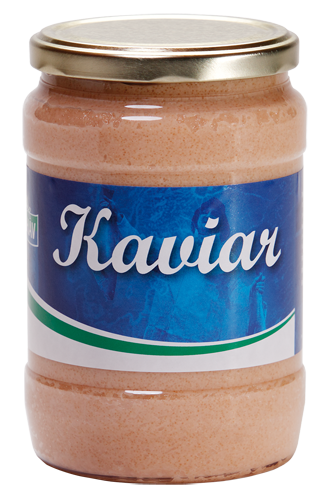 That is why we are sure that our Kaviar will be A favorite of sandwich cold cuts. Occasionally salt. Occasionally smoked, creamy and full of flavors from the sea. Made the old-traditional manner with modern equipment with high quality standards. Easy access to snack, lunch or picnic. On toast or as flavor enhancers in food. It has never been easier and tastier than now.